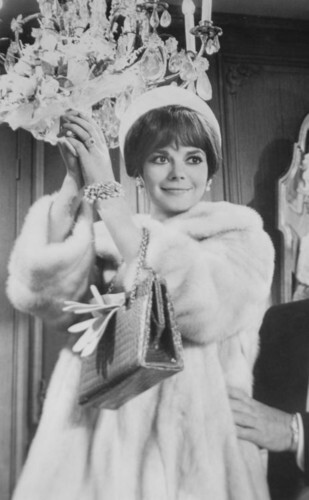 Penelope (1966). . Wallpaper and background images in the Natalie Wood club. This Natalie Wood photo contains pelzmantel, pelzkragen, pelz akzent, pelzakzent, pelz, fell, fellkragen, and fell-akzent. There might also be nerz, nerzmantel, and pelz.